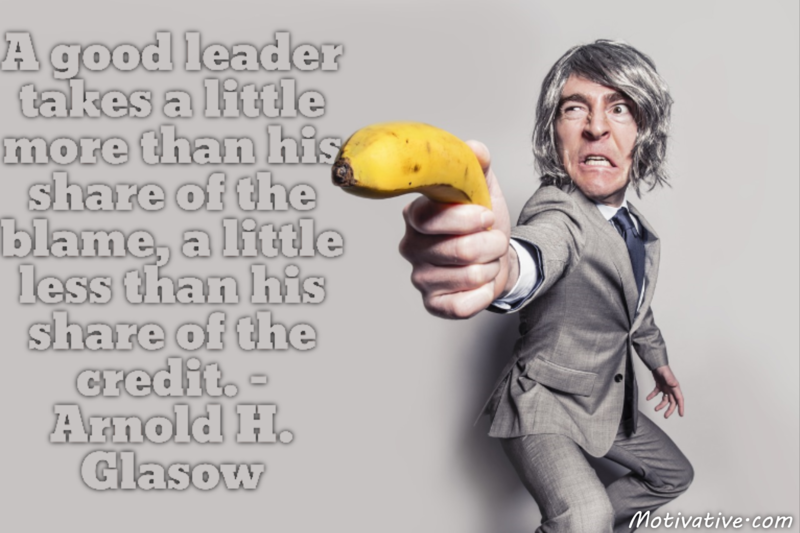 Giving others credit & recognition is the sign good leadership. Praise their actions with compliments & lift them up. When bad things arise, put yourself in the line of fire & don’t point fingers elsewhere. Earn the respect of others by being responsible & generous – set an example.